← Healer’s Touch out today! What new releases do I have planned for 2015? I’m got two projects in the works right now. The first is the audiobook version of The Fire Seer. It’s narrated by Scott Richard Ehredt, who is FABULOUS, and will likely be out in the first half of January because it’s nearly finished. I can’t wait for you guys to hear it! Next up: The Fire Seer sequel, which I’m furiously writing right now. I’m targeting a mid-March release for this one, although that is a very aggressive target, and if I run into any problems, it may take me a bit longer. But definitely this will one will happen in Spring 2015; it’s coming along nicely. All I can say for now is that it involves a confrontation between Mandir and his father! After that, I don’t have a firm plan for my next book. 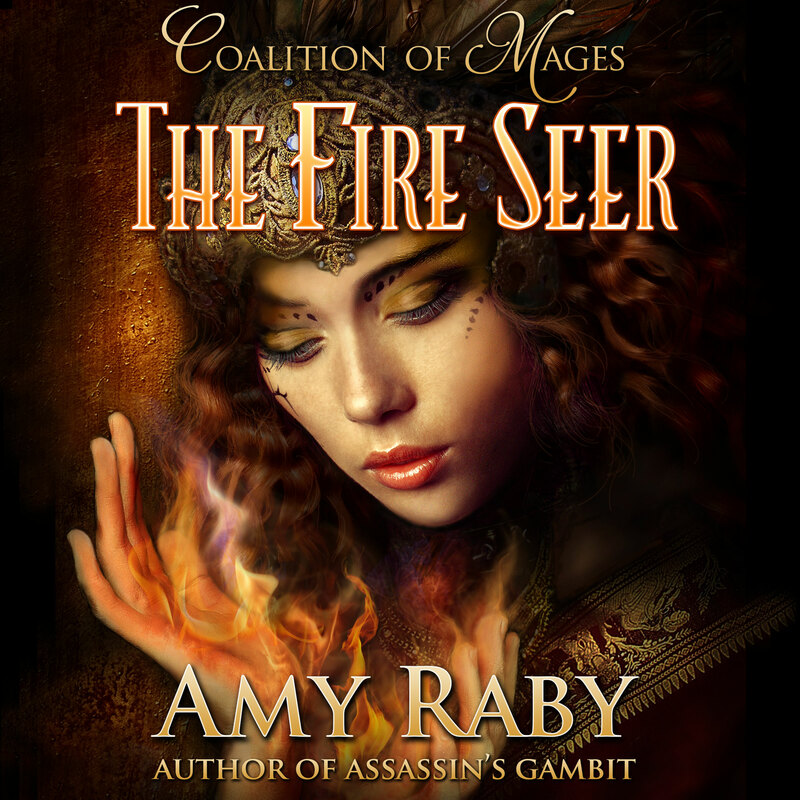 I’d really like to release the third Coalition of Mages (Fire Seer) book in late 2015, but I since I don’t have it plotted yet, I can’t say for sure that will happen. 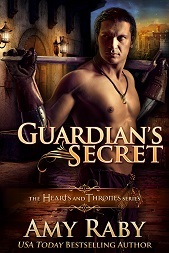 I might write a Hearts and Thrones novella in between the Fire Seer books, featuring Drusus, because I’ve got much of that one plotted out in my head already. Another possibility is the dragon novel (a new series opener), which is not only plotted but partially written. I’ve held off on it because I don’t know if it’s a good idea to start a new series while I have two already in progress, but if I’m stuck on everything else, I’ll work on that one. Another possibility is Hearts and Thrones book 5, featuring Laelia, but I’d like to get the third Fire Seer book out before I start on it. Those are my rough plans for 2015. Happy New Year! 2 Responses to What’s coming in 2015? Happy New Year and best wishes for all your projects, Amy!